Length: 7,450 words (32 pages) approx. Brett, one of the few survivors of Sandman's Dream, infecting most of humanity, is secretly in love with his best friend, Ivan. 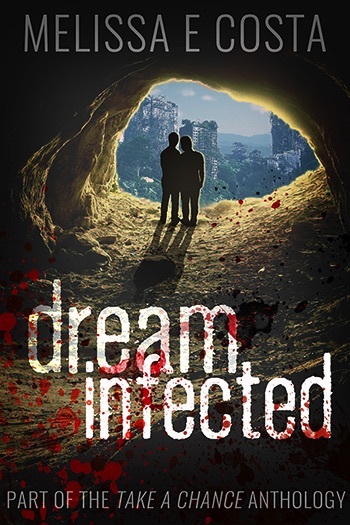 When Ivan becomes infected, will Brett be forced to abandon him to the Dream, or will he fight for one he loves?